Have you ever wanted to send a Christmas gift to your sponsored child, but didn’t know what to give or how to send it responsibly? This year, we’d love to give every child at Yezelalem Minch a small, but meaningful gift. You don’t have to be a child sponsor to participate! Many children in the program don’t yet have a sponsor, and we’d love to let each of them know that they have friends both near and far who care about them, are praying for them, and want the very best for their future! Please let your friends know about this fun way to bless an orphaned or vulnerable child in Ethiopia, from Orphan Sunday (November 11, 2018) through the end of the year! 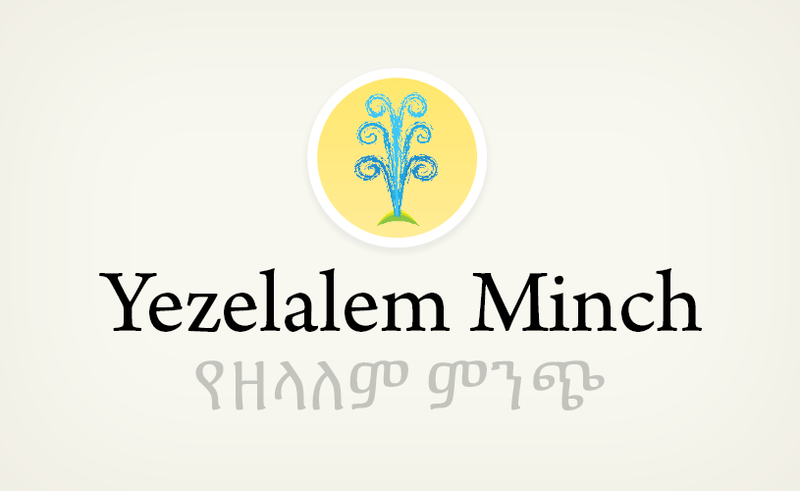 Yezelalem Minch (“YZM”) is an Ethiopian-led non-government organization providing comprehensive, community-based care for over 1,300 orphaned and vulnerable children. Most of these children are living with a single impoverished parent, grandparent, extended family member, or even a sibling. YZM works to preserve families by helping to meet children’s physical, educational, emotional, and spiritual needs. The program operates in several communities in the capital city of Addis Ababa, as well as nearby suburb towns in the Oromia region, Holeta and Sebeta. You can sponsor a child at YZM for $30/month (as a primary sponsor) or $60/month (as a full sponsor). We will send you a physical sponsor packet with your child’s printed photo, and you’ll also receive written letters from your child 2-3 times per year. Sponsorship allows these children get the support they need to stay with their family or guardian, and just as importantly, helps communicate to them that they are loved and valued! Helps Ministries (Helps International Ministries, Inc.) is recognized by the Internal Revenue Service as a 501(c)(3) tax-exempt, non-profit mission society. Donations made through this page are tax-deductible. Helps Ministries’ tax ID number is 56-1133231. Copyright © 2019 · Helps International Ministries, Inc.